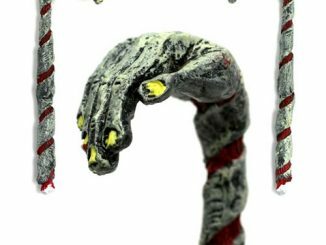 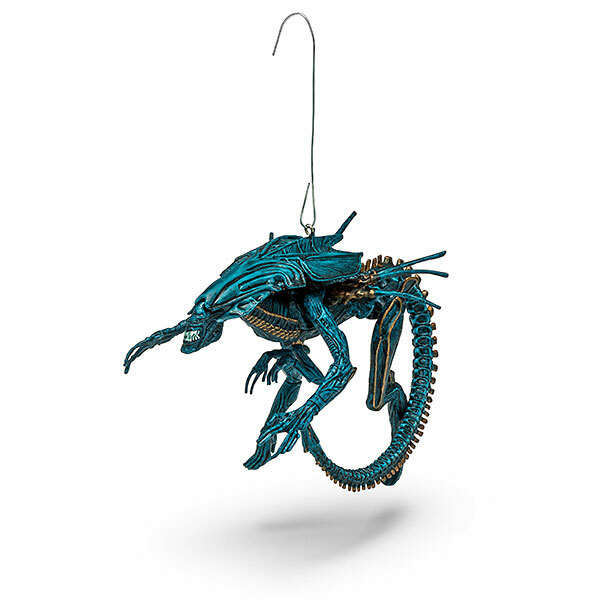 This Alien Queen Ornament is going to look amazing on your Christmas tree this year. 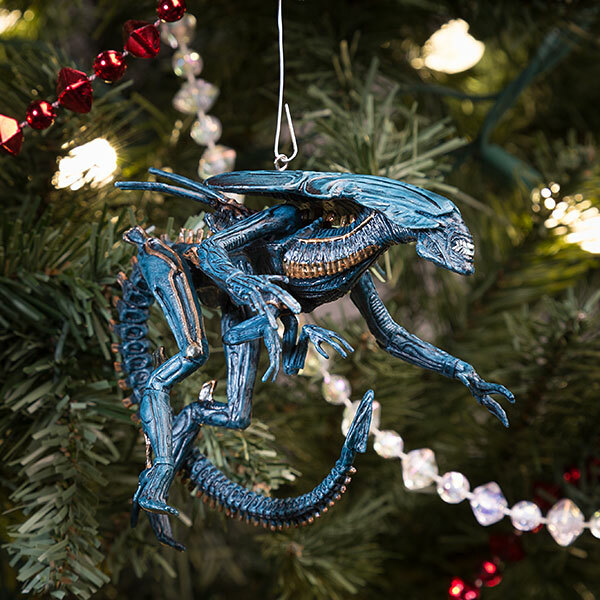 It is a mini version of the xenomorph queen that is sure to horrify the holidays. 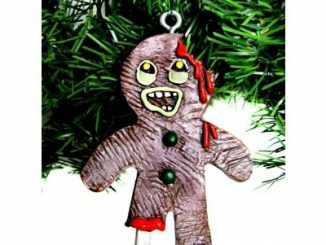 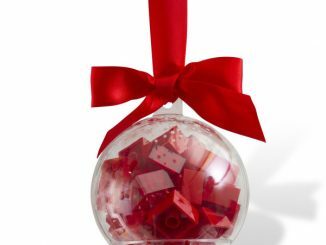 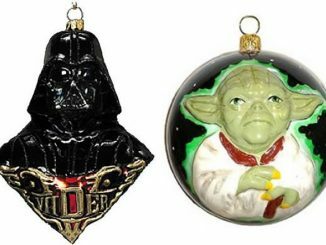 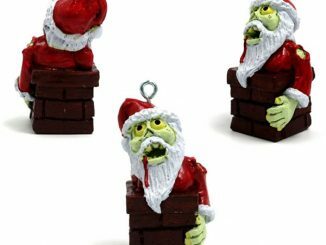 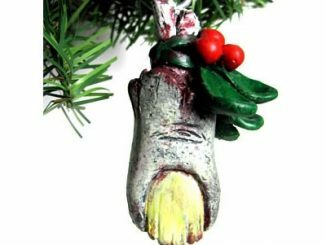 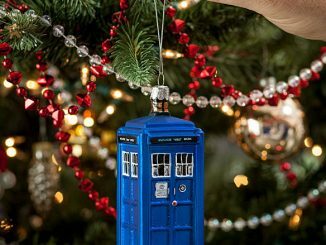 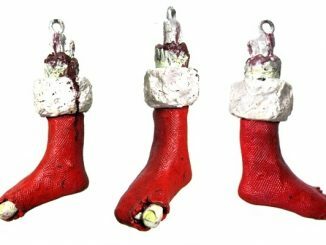 Hang it from a Christmas tree or anywhere else you want. 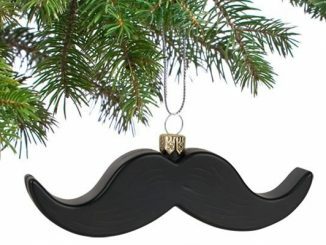 It looks good anywhere. 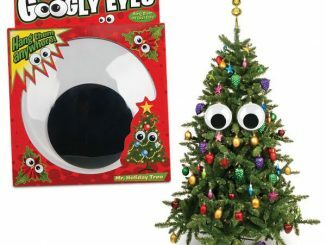 Get it for only $19.99 from ThinkGeek.com.